This 42 Unit APT. complex is a great investment opportunity with 4.5% cap rate.There are 6 buildings 3 of which are single story with 6 Units each, and 3 2 story buildings that has 8 Units each. 18-1 bed,16-2 bed,8-3 bed with room to add more units.Very accessible located in the heart of Hardeeville SC, the fastest growing municipalitiy in SC. Only minutes away from the beaches of Hilton Head Island.The complex is very well maintained. With these units being 98% occupied and this location being in such a high demand area,there is a great upswing. This property pays for its self. 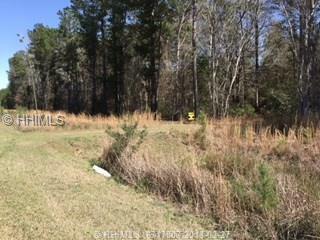 41 Acres in two parcels off Hwy 17 behind old race track. Great investment property anticipating new shipping terminal. 30 acres + 11 acres. 10 Minutes to Savannah, near the new Port location. This area is growing quickly. Don't miss this opportunity. 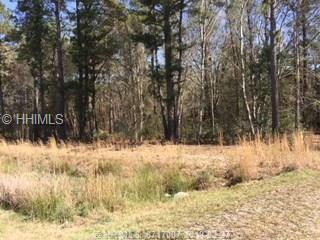 103.58 acres for sale in well sought after area of Pine Arbor in Hardeeville. Located less than 7 minutes from downtown Hardeeville, less than 10 miles from Bluffton, and less than 15 minutes from Savannah. 3 tracts: 041-09-01-009 (39 acres), 041-08-02-027 (17.58 acres), 041-01-003 (47 acres). Great opportunity for investor or user. The Port is coming and this property is within 15 minutes of all the commercial action. Located on Speedway Blvd. ( 4 lane Highway ), Exit # 5 off Interstate 95. 4.94 acres, 14,400 sf steel building completed 2019 with approval for 5,000 sf office/ shop on site, approved site plan, water, sewer. Industrial zone, only a few miles from crossroads of the Lowcountry (Hwy 170/ Hwy 278)/ Sun City area. Has red light at intersection of Hwy 170/ Pearlstine Drive for easy in and out. Parking pad already in-place, hundreds of tons of crush-n-run on site ready to spread. Approved engineered drawings go with sale. 10 minutes to Bluffton, 20 minutes to Beaufort, 15 minutes to Hilton Head, 30 minutes to Savannah. 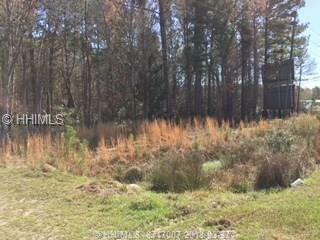 6.9 Acres Located On The Amazing Boyd Creek. This Deep Water Property Offers Breath Taking Views. The Location Is Convenient For Commuters To Hilton Head, Beaufort And Savannah. Create Your Dream Here - The Land Is Already A Starting Point. The Neighboring 10.59 Acres Is Also Available To Make A Total 27.49 Acres. Many Options Await You Here! Just Come To Find Them And Turn That Dream Into Reality!! !